Come by for the best in contact lense options as well as eye exams in Kirby, TX! Martino Eyecare knows the importance of clear vision and convenience, and possibly the most convenient eyewear are contact lenses. Optometry includes more than eye exams - Dr. Jennifer Martino and our experienced eye doctors assist all of our patients in finding the right contact lenses to meet their lifestyle. Our optometrists in New Braufels, TX will help - you'll never worry about scratched lenses ever again. Contact lenses vary from the standard contacts to dailies, which are more popular among younger contact wearers for their simple replacement schedule and being maintenance-free. 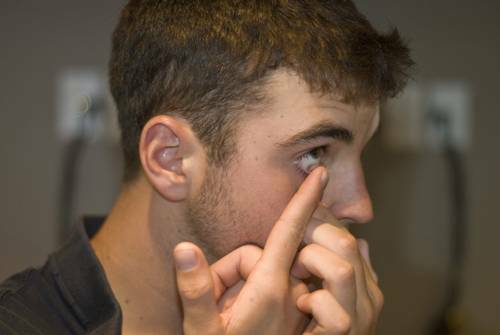 Plus, we also help those hard-to-fit contact lens wearers in case they need specialty contact lenses. 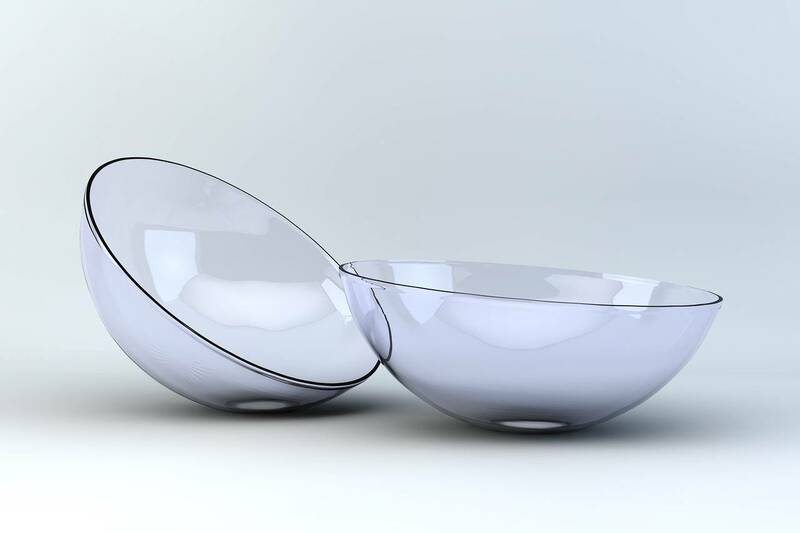 Our very own Dr. Jennifer Martino responds to common patient questions about how to best treat their contact lenses and uphold great hygiene.